Home/How You Can Help/Shop with Us! 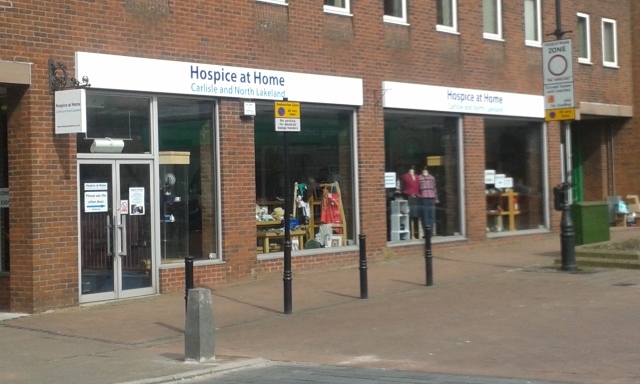 The Shops sell good quality items at reasonable prices and is dependent on the generosity of all our donors. 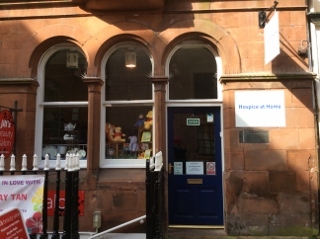 We welcome donations of clothes, shoes and household linens as well as bric-a-brac, jewellery, fashion accessories, CDs/DVDs, books and toys. Anything that is unusual or that we think is of high value is assessed by an expert in the field. 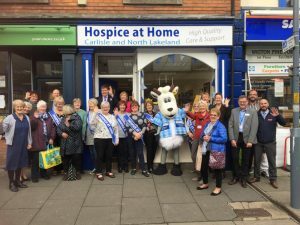 We aim to recycle any items that cannot be sold and the money from this makes a significant contribution to our Shops’ income. 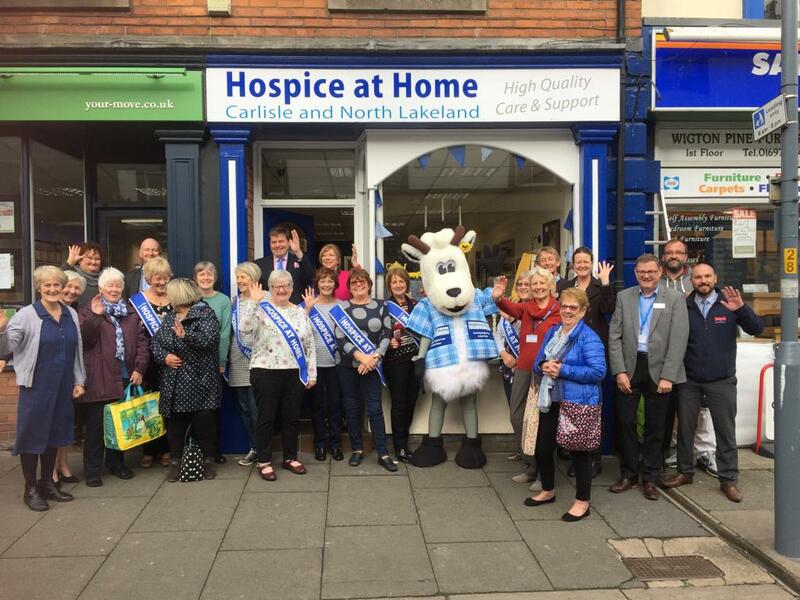 It is estimated that over 50% of unwanted clothes goes into landfill each year, so by recycling them we are not only reducing that figure enormously, but also raising money for the Hospice at Home service. In addition we also recycle broken and unwanted jewellery. We do not distribute bags for house collections, but can arrange for items to be collected if you, phone your nearest Shop with the details. We are unable to accept furniture, cots, high chairs, safety helmets, duvets, pillows, videos or cassettes. Parking for loading and unloading is allowed outside our Shops. We’re excited to announce Savoo Search, Save and Raise as our new fundraising partner, and we’d like to introduce you to this innovative way of donating. Simply use Savoo Search as your default search engine (the same way as you would your current search engine) and Savoo will donate 1p for every search. If you’re looking to do some online shopping and want to get a great deal, Savoo has thousands of voucher codes and deals that will help you save money & they will donate to Hospice at Home at the same time. Please click here to get started!